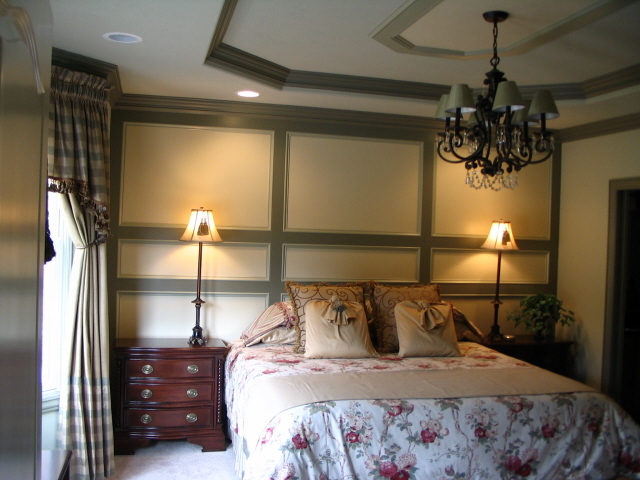 West Penn Painting offers a wide variety of finishing services. We are experienced in most interior and exterior residential, commercial, and industrial coatings. Quality products, proper surface preparation, and professional applications are utilized to accomplish excellent results for each individual job. Whether beautifying or protecting, you can count on West Penn Painting.